While the commercial vehicle business is nurturing, JLR continues to be under pressure due to several headwinds in the European and Asian region. Global wholesale at Tata Motors passenger vehicle division were down by 4 per cent at 71,559 units. Tata Motors has sold 123,577 units of vehicles globally in September 2018 witnessing a growth of 6 per cent. The sales numbers include Tata Motors passenger vehicles, Tata Motors commercial vehicles and Jaguar Land Rover. Global wholesale at Tata Motors passenger vehicle division were down by 4 per cent at 71,559 units while the commercial vehicle division sales grew by 25 per cent selling 52,018 units. Sales of Jaguar Land Rover in the same month stood at 52,987 units which include 4853 units of Chery Jaguar Land Rover (CJLR), JLR's China joint venture. Precisely, 18,876 units of Jaguar were sold and Land Rover sales stood at 34,111 units. Tata Motors commercial vehicle sales got a short in the arm since the company announced its turnaround plan to undertake extensive cost reduction measures and channelized the money towards customer support and incentivizing the sales. Tata Motors says that they have service touch-points for commercial vehicles at every 50 kilometres across the stretch of Indian Highways. The company has also appointed servicemen, whom it calls 'Yodhas' and 'Dronas'. The former are appointed to provide road-side assistance service to truckers while the latter assist the truck drivers in case of any ongoing issue with the vehicle like low fuel economy or under performance is reported. The passenger vehicle division on the other hand got a fillip with the launch of new generation Tata cars, specially Tiago and the Nexon. 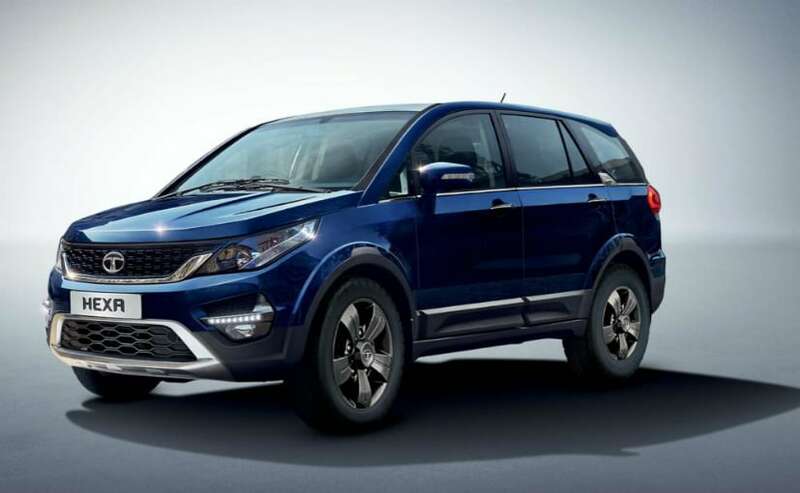 However, later the sales started tapering which Tata Motors expects to balance with the upcoming launches. The company is launching the Tigor facelift today and the much anticipated Tata Harrier is expected to go on sale in January 2019. Jaguar Land Rover which was once the cash cow for Tata Motors is now denting its business. The British luxury carmaker is bearing the brunt of BREXIT further coupled with currency volatility in the Asian region. Political instability in European Union has taken a toll on JLR's Europe business which is its largest market. Moreover, the China business which was nurturing is also under turmoil due to change in policy reforms after the US trade war.